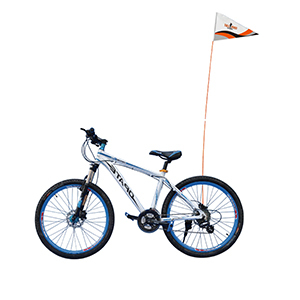 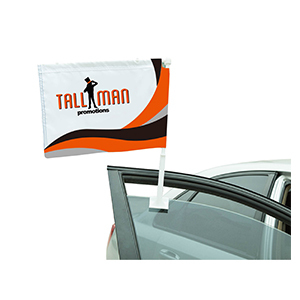 Show any message you wish on your custom mini flags. 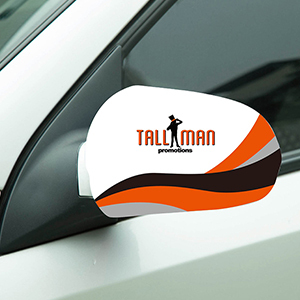 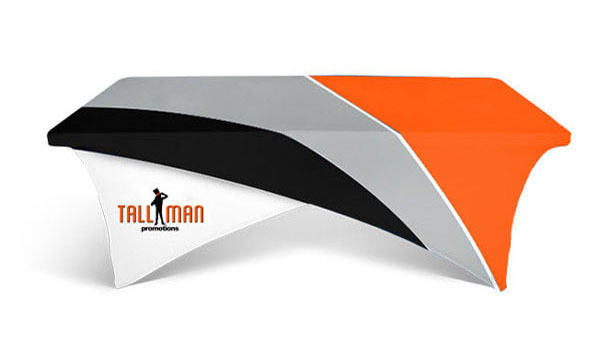 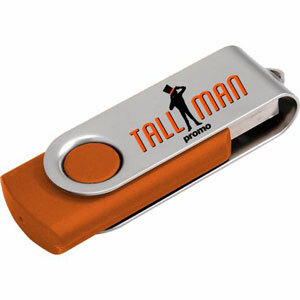 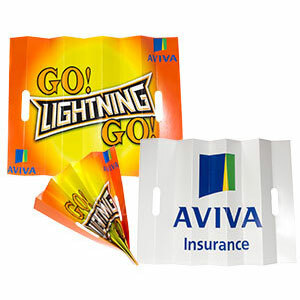 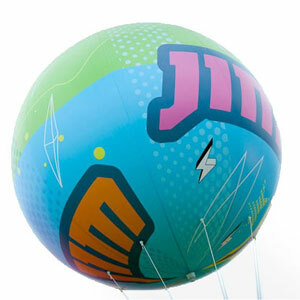 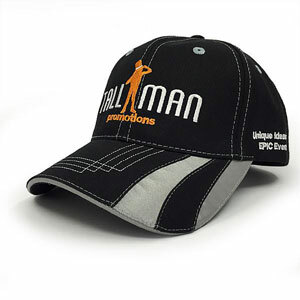 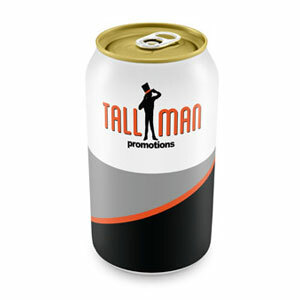 A custom print is a great way to put any message you need to on display on your products. 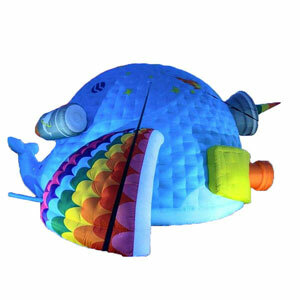 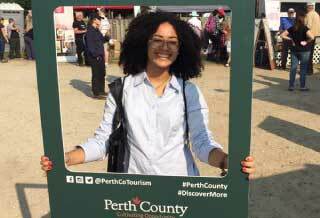 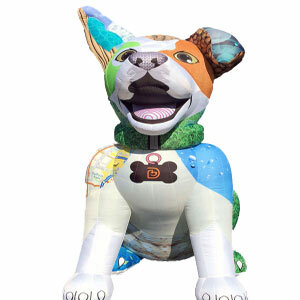 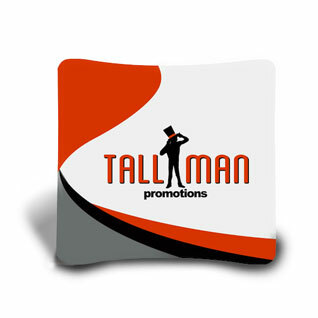 With our rich and vibrant colours we are sure to generate you a following. 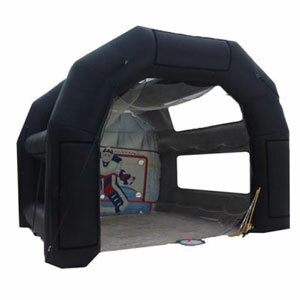 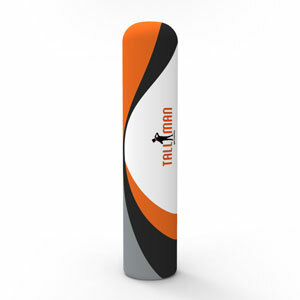 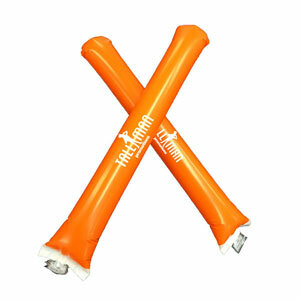 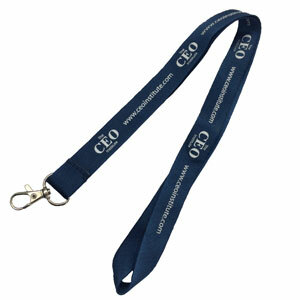 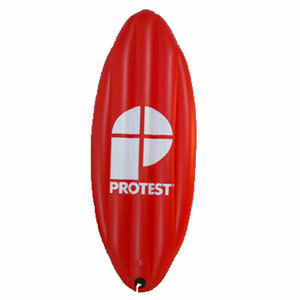 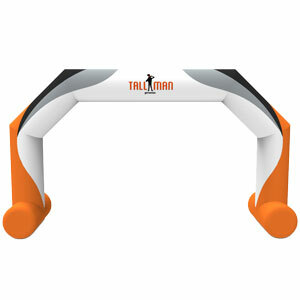 The small handle makes it easy to carry as well as light weight for any audience. 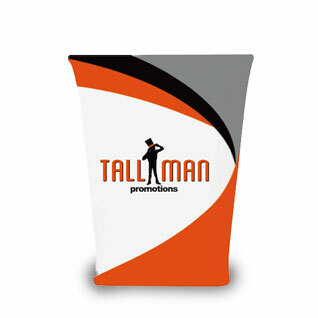 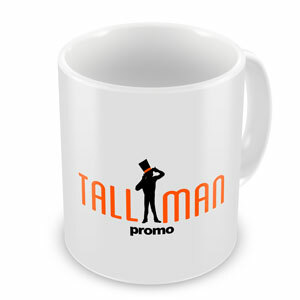 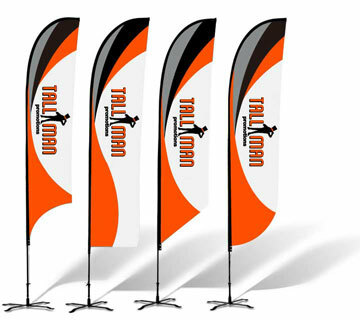 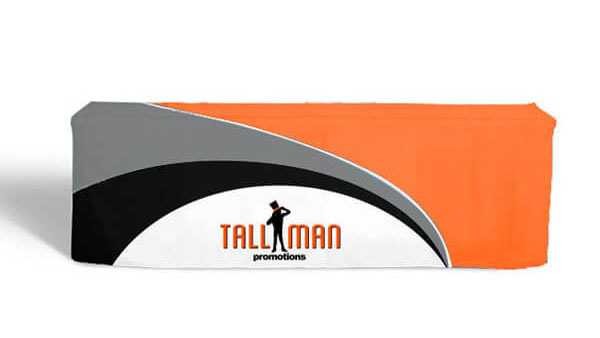 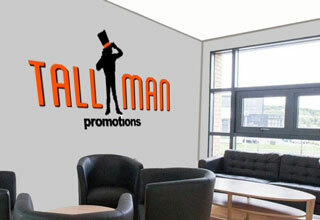 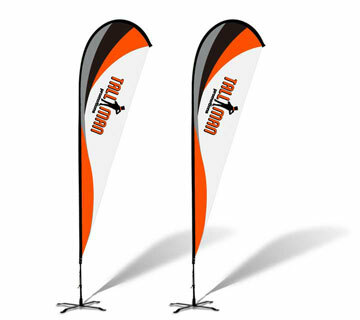 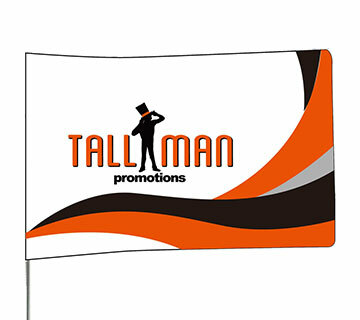 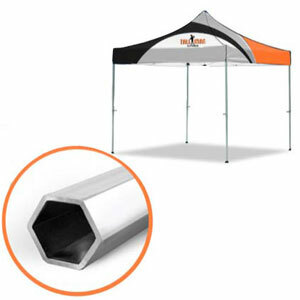 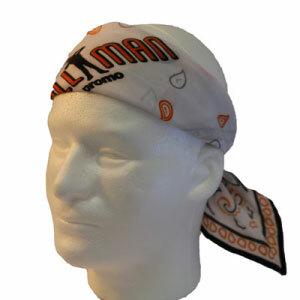 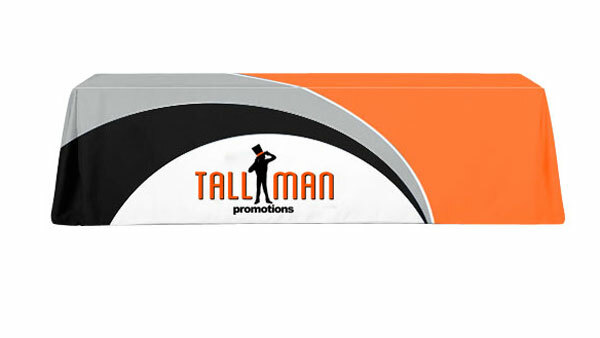 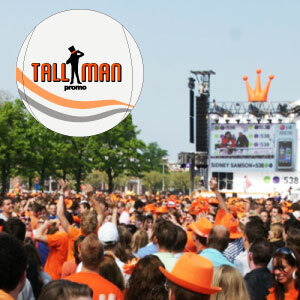 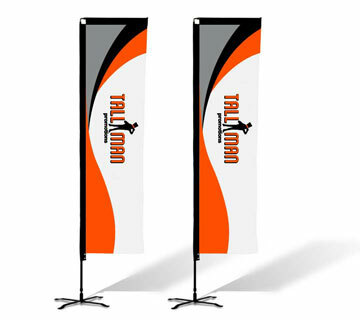 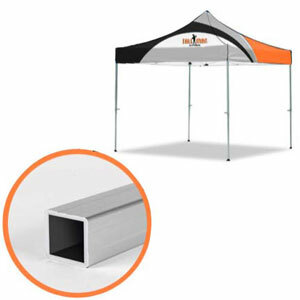 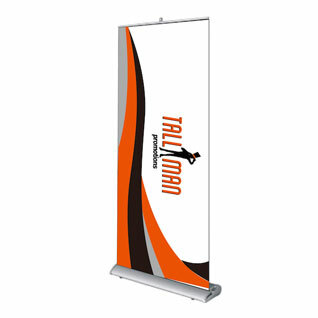 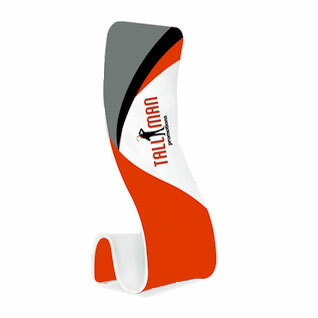 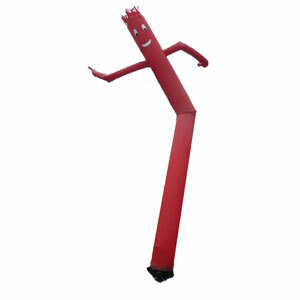 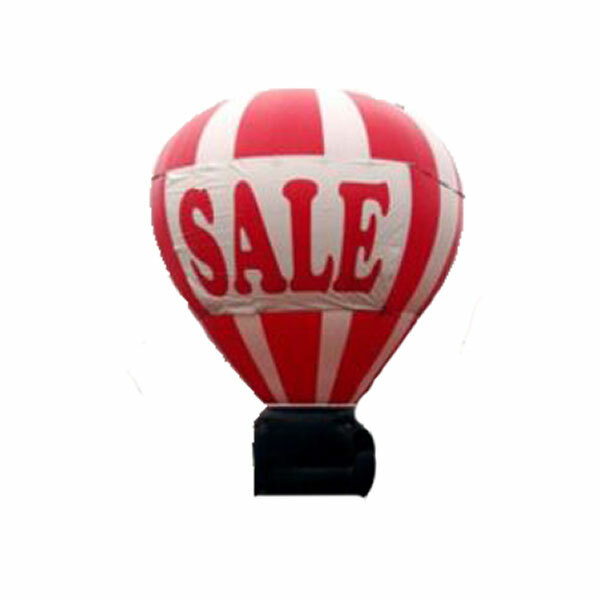 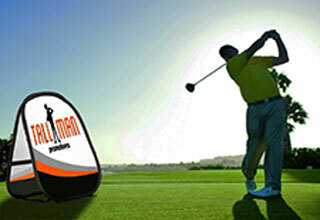 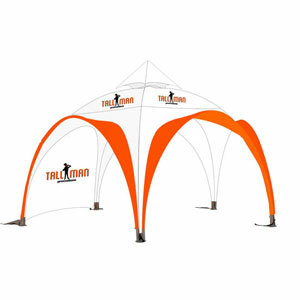 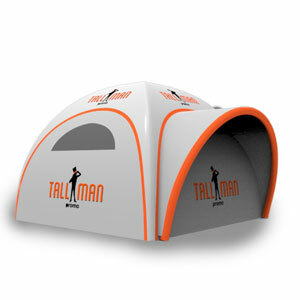 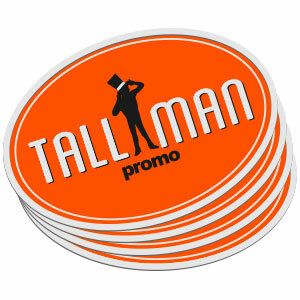 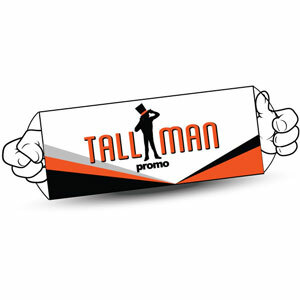 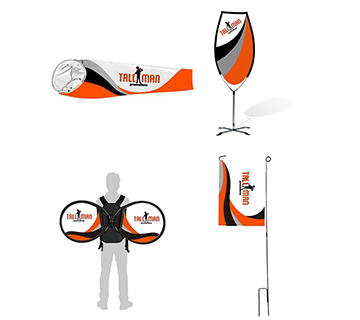 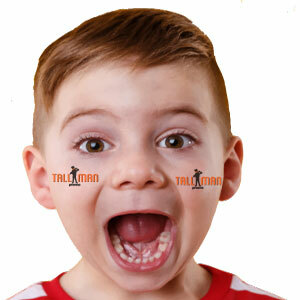 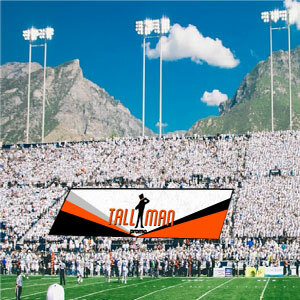 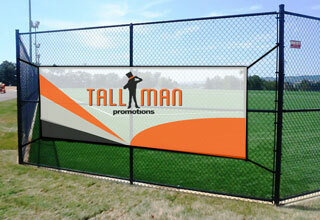 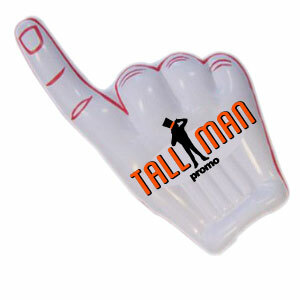 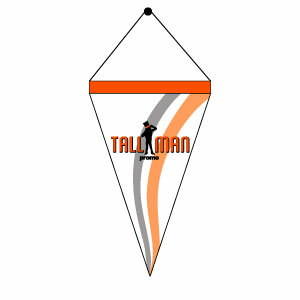 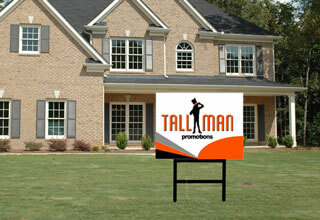 At TALLMAN.PROMO we can set you up so you get the right flag for your event! 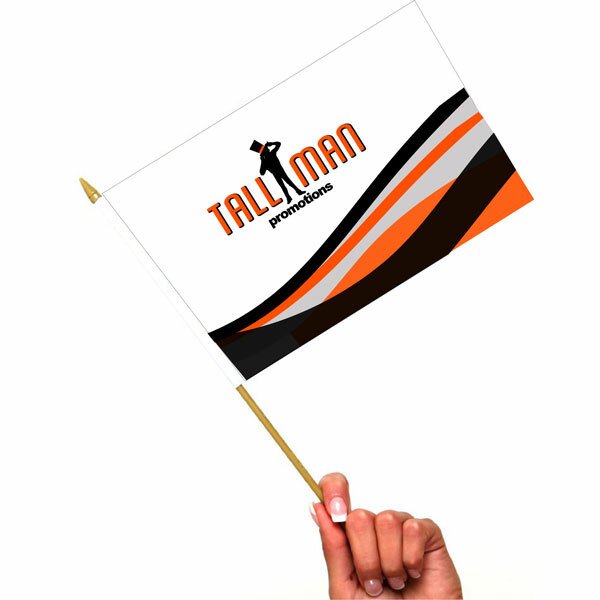 If you have any more questions feel free to contact us.